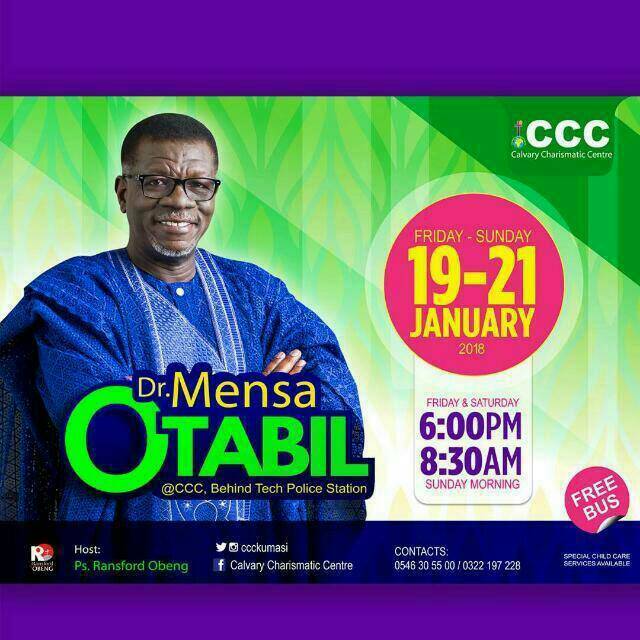 The General Overseer of the International Central Gospel Church (ICGC), Reverend Dr Mensa Otabil has admonished Christians not to be swayed by research findings that seek to denigrate God or question his existence in the universe. According to him, there is a grand agenda by some faceless people in the world to shift the focus from things that glorify God. 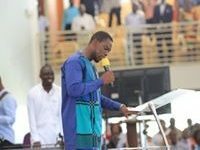 Speaking at the just ended three day spiritual encounter program at Calvary Charismatic Center (CCC), a charismatic church in Kumasi, the Servant of God revealed that some atheists are sponsoring multi-million dollar research into findings that will seek to deny the existence of God. Christians, the man of God cautioned are therefore to be wary of things they consume as truth from research findings. ‘’There is a grand agenda to take Jesus Christ from the minds of people across the world just as they have done to remove Christ from Christmas and are now referring to it as X-mas’’, Dr Otabil revealed. 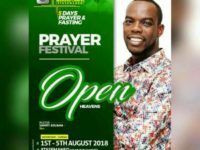 The Teacher of the word noted, ‘there is a conscious plan by these faceless people including powerful media houses to come up with research findings that downplay the existence of God’. 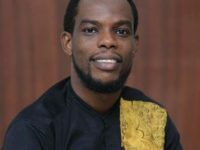 The church of God, the ICGC leader noted now needed if not equal, similar financial injection into the propagation of the gospel across the world. This, he said is much important than anything since the salvation of souls is what touches the heart of God Almighty. The Church, he stressed need to be proactive by doing everything possible to create wealth so as to be able to get the gospel across the continents of the world. Dr Otabil wondered why people are quiet when football teams spend huge amounts to pay footballers they employ but find it strange when people give offerings to the church to help spread the word of God. 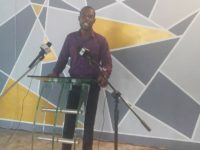 ‘’The Church has come to a point where its congregations across the world should be able to financially support the propagation of the gospel ‘’, the ICGC overseer posited. Taking the congregation from the book of Genesis in the Old Testament of the Bible to the New Testament, Dr Otabil expounded the reason why tithing is essential for every believer. 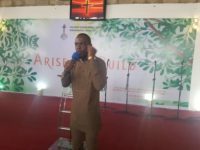 According to experienced Leader, the paying of tithe, an act where a believer gives one tenth of his or her income to the Church is a classic show that God is the source of their income. 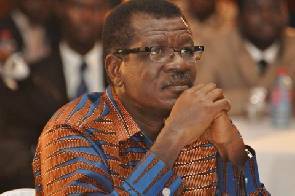 Dr Otabil argued that the New Testament believers owe it as a duty to God to even pay more than the one- tenth the Old-Testament believers gave out willingly to the Almighty. This, he noted is because of the mode of their salvation puts them in a better stead to give to appreciate the sacrifice Christ made on the cross.